Anti-mining activist Jose “Pepe Julio” Gutierrez faces increasing scrutiny after incriminating audio recordings were released and the author identified. Last night environmentalist lawyer Jesus Gomez revealed in a television interview that he recorded telephone conversations with Gutierrez and uploaded segments to YouTube. 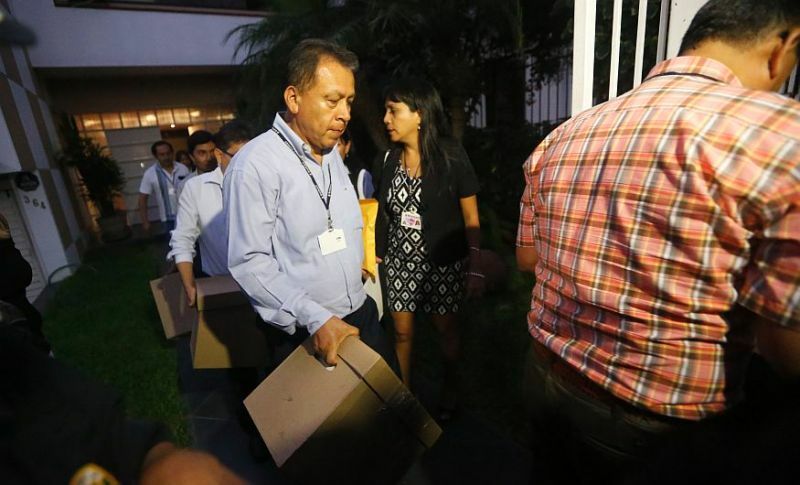 Gutierrez is heard allegedly asking for a bribe to end protests against the Tia Maria copper mine project in Arequipa. Gomez’s disclosure as the author adds weight to the recordings which Gutierrez had dismissed as doctored. “I could not keep quiet anymore. I recorded Pepe Julio because it is important that people know the morals and ethics of these leaders who are driving the protest against Tia Maria. That is my voice and that conversation is real,” Gomez said. 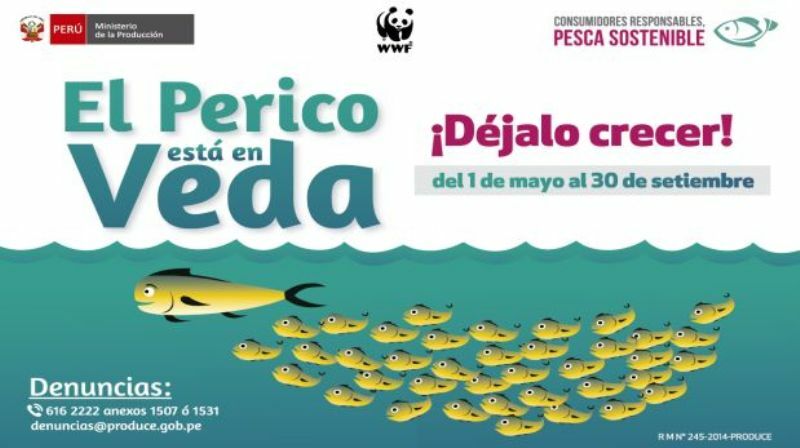 The two met in 2009 when Gomez consulted Gutierrez on his opposition to Tia Maria during the first environmental impact study, which was rejected by the Peruvian government. Since then Gomez has worked for Southern Copper, the mining company which received the concession to develop the $1.4 billion copper mine project. “I know Pepe Julio is going to try to deny everything, but he called me to be a messenger, to be a mediator. And I failed. 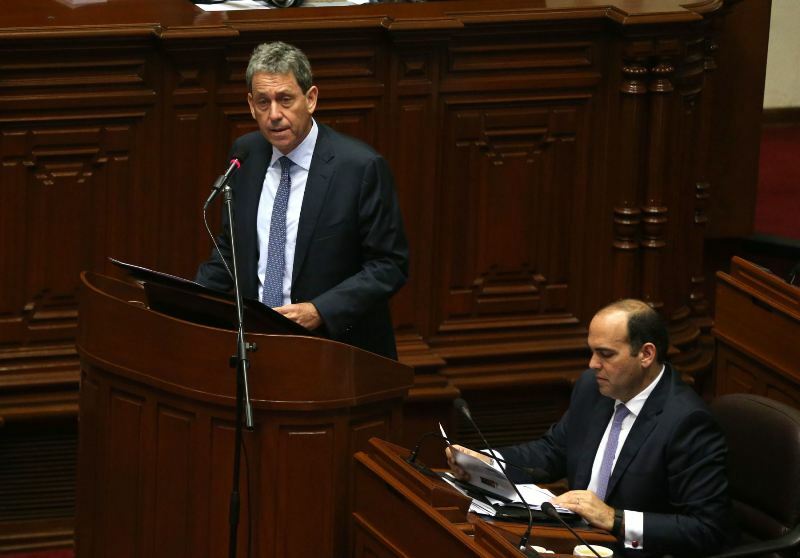 The proof is that the protests radicalized,” Gomez told El Comercio. 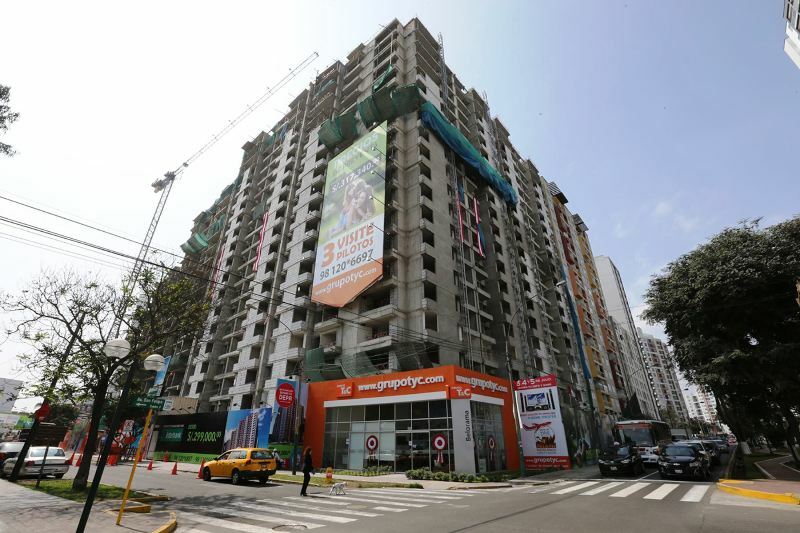 He added that he would submit the audio to the district attorney in Arequipa. Since appearing on television, Gomez has received death threats and requested protection from Arequipa police. “No comment. It’s my word against the word of that man and if he wants to report me to the judiciary, let him do it. Beyond that I have nothing more to say,” Gutierrez told La Republica in response to questions about the release of the recordings. 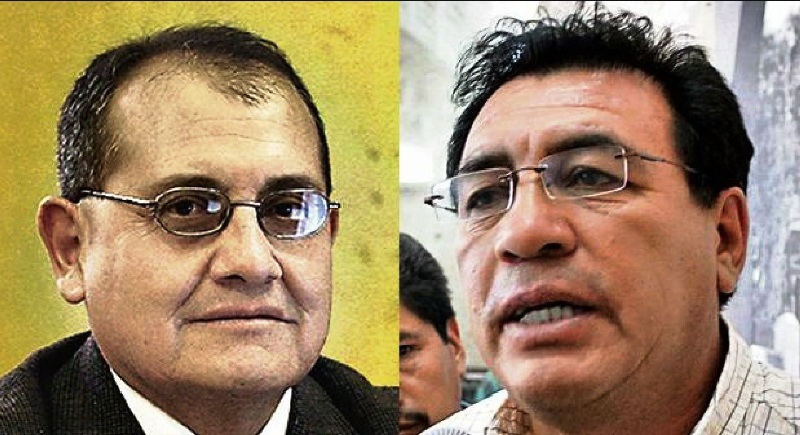 The president of Arequipa’s supreme court ordered a corruption investigation into Gutierrez and the Mollendo judge who heard his case, but the audio uploaded to YouTube was not complete. Investigators will now receive the entire recording from Gomez. President Ollanta Humala may declare a state of emergency in the Islay province due to increasing violence in the indefinite strike against the Tia Maria copper mine project. The protests have resulted in two deaths and over 200 injuries. Negotiations have failed twice. Worried over the mine’s effects on local agriculture, the opposition demands that Southern Copper abandon the $1.4 billion project. 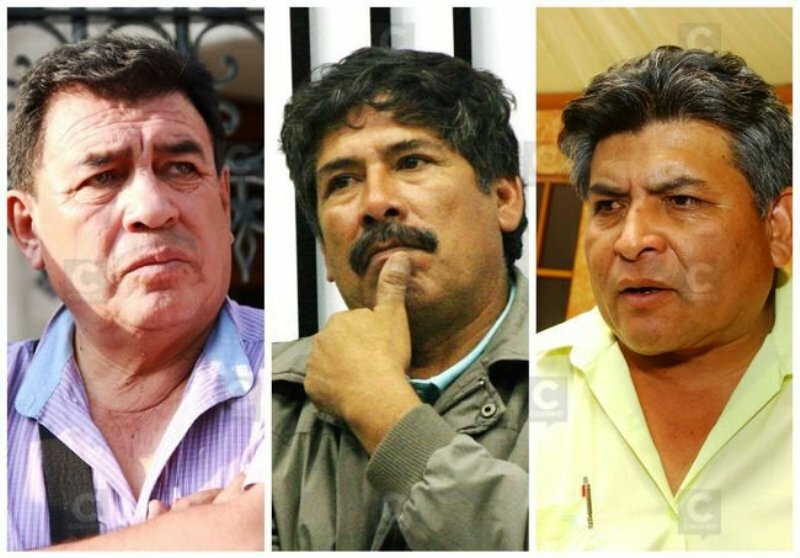 Three died in protests against the Tia Maria copper mine in 2011.